Ashley Wire was brilliant on the rubber on Tuesday, as she threw a no-hitter to lead Poland past Girard 13-0. Poland was boosted by Kaili Gross who went 4-for-5 at the plate. Gross singled in the first, singled in the second, homered in the fifth, and singled in the sixth. ThebBulldogs opened up scoring in the first inning, when Lauren Sienkiewicz doubled on a 2-2 count, scoring two runs. Poland scored four runs in the sixth inning. Abby Farber, Gross, and Wire all contributed in the big inning with RBIs. Wire pitched the Bulldogs to victory. She allowed zero hits and zero runs over six innings, striking out four. Dohy took the loss for Girard. She allowed 14 hits and 13 runs over six innings, striking out seven. Poland launched one home run on the day. Gross went yard in the fifth inning. Poland racked up 14 hits. Gross, Tori Modarelli, and Brooke Bobbey all managed multiple hits for Poland Seminary Bulldogs Varsity. 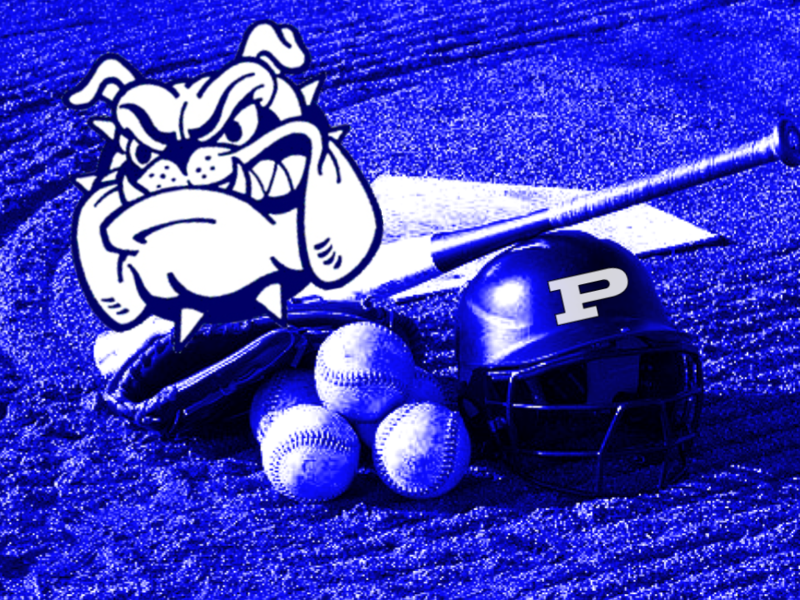 Gross went 4-for-5 at the plate to lead Poland Seminary Bulldogs Varsity in hits. Poland Seminary Bulldogs Varsity didn’t commit a single error in the field. Ally Nittoli had the most chances in the field with nine.